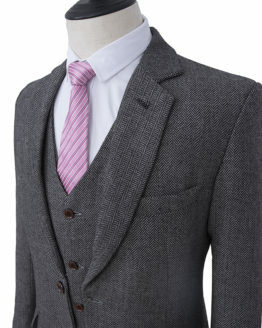 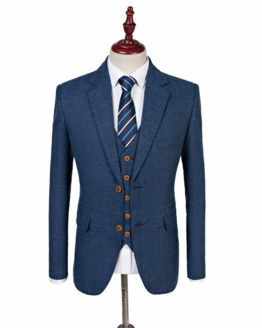 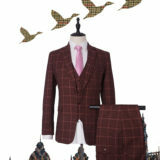 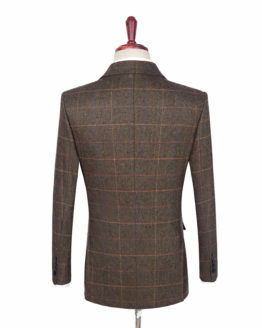 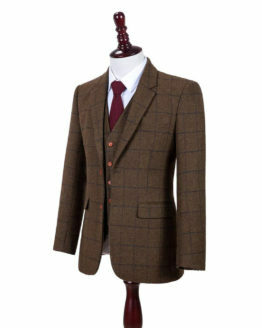 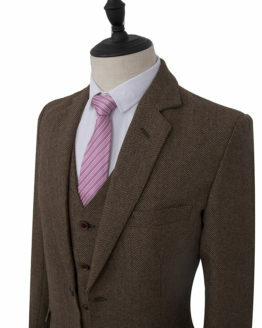 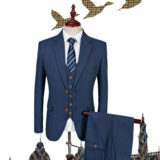 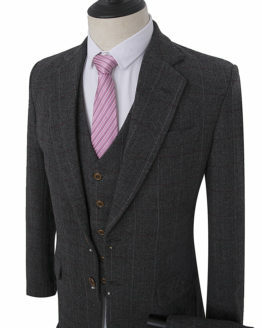 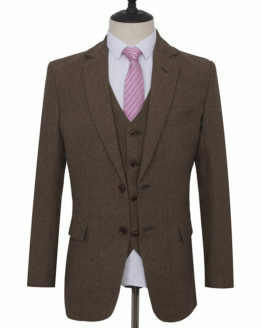 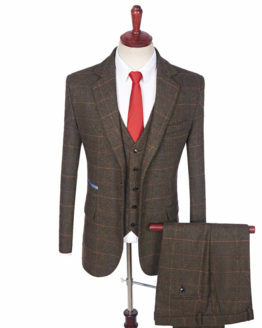 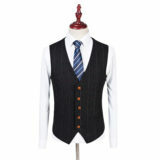 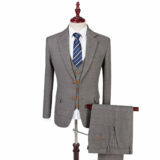 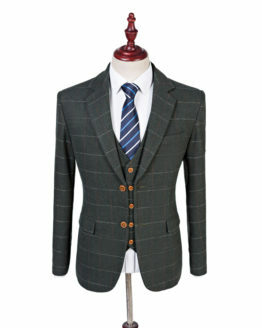 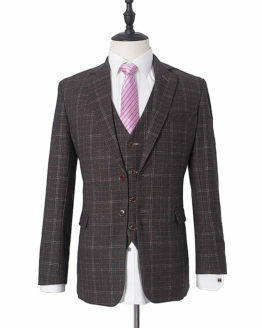 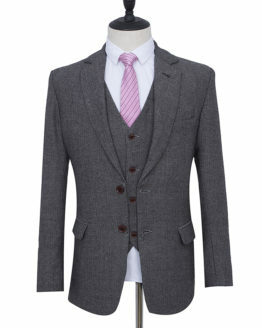 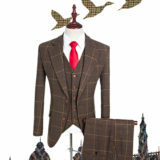 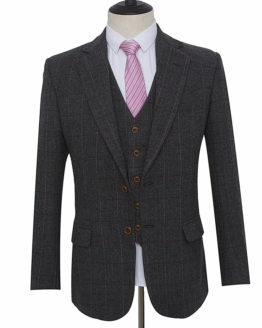 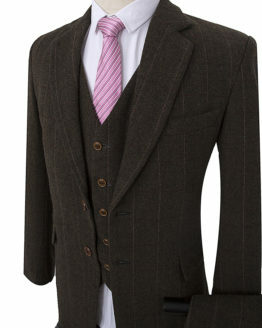 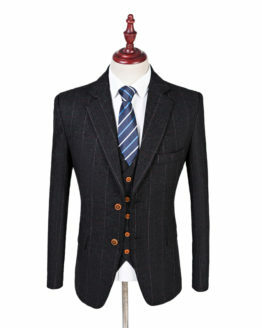 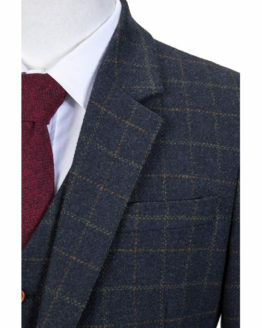 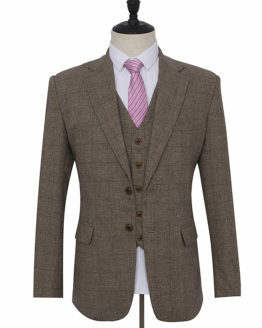 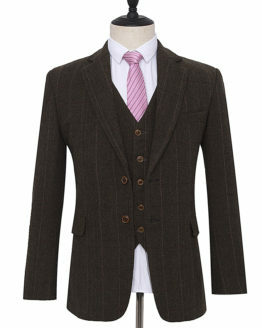 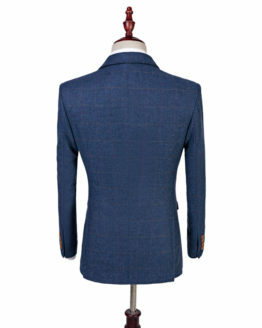 See our range of Mens Tweed Jackets for sale. 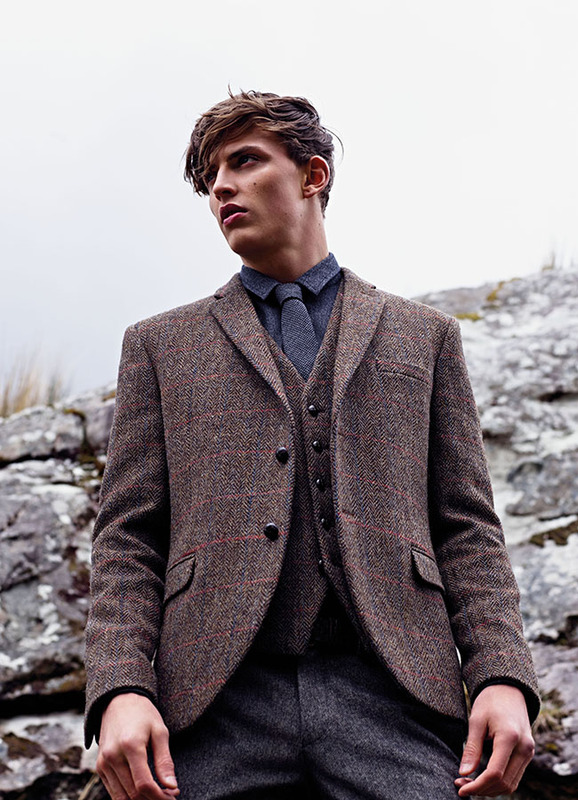 From modern slim-fit tweed blazers to classic Harris Tweed jackets & tweed hunting jackets, and more delivered straight to your door. 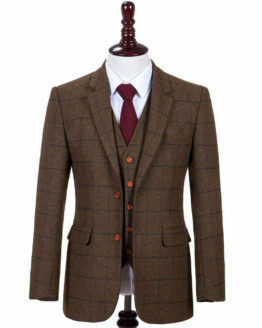 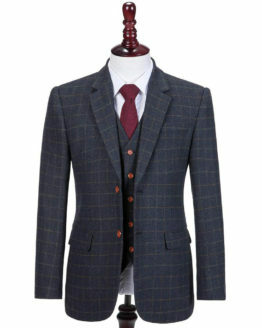 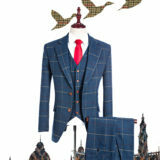 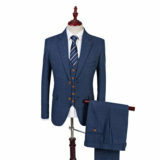 Buy a mens Harris tweed jacket, for effortless style that works as well with jeans as it does in a three piece suit.